Many with an alcohol use disorder end up in rehab multiple times. While repeated attempts at getting sober are encouraged if needed, it is possible that this process can get even more difficult over time. This is because there is something called the kindling effect, which relates to the body's changes and reactions to past alcohol withdrawal experiences. Even though alcohol remains a legal substance in the United States, it is one of this nation's most misused drugs. When a person is unable to control the consumption of alcohol, this is referred to as alcohol addiction or an alcohol use disorder (AUD). The National Institute on Alcohol Abuse and Alcoholism reports that 15.1 million adults in the U.S. and as many as 623,000 youth ages 12-17 suffer from an AUD. Of these, just 6.7 percent of the adults and 5.2 percent of the youth have received treatment in the past year for alcohol addiction. Excessive alcohol use has many short and long-term health risks. Short-term, people with an AUD risk alcohol poisoning, injuries, and even death. Long-term risks include higher rates of some types of cancer, mental health problems, liver disease, heart problems, and social issues. Alcohol withdrawal is not something to take lightly. In fact, the effects of withdrawing from alcohol can be so severe that they can lead to serious results, which may even include death. When you drink alcohol, your liver is supposed to break down the alcohol in your body. What is not metabolized by your liver is passed on to other parts of your body such as your brain. At some point, you will build a tolerance for alcohol and need more of the substance to feel the same effects. Certain neurotransmitters in your brain are suppressed by alcohol, causing you to feel happy and at ease when drinking. When not drinking, or feeling the effects of withdrawal, you will become more sensitive. Some people with an AUD may also experience delirium tremens, which is an extreme set of withdrawal symptoms characterized by hallucinations, seizures, anxiety, and deep sleep. Alcohol withdrawal should always take place under the supervision of healthcare professionals. There is also the concern about the kindling effect that can occur when there are repeated attempts at detox. Those who have experienced more than one alcohol withdrawal episode will likely tell you that these events were quite different. The reason for this is that the body and mind change over time, particularly as they react to alcohol and its absence. A person who drinks alcohol over an extended period of time will become more sensitive to it as his or her body loses some of its ability to process the substance. There is not only a physical kindling effect with addiction but a behavioral one as well. When you become accustomed to living a certain way, such as drinking all day and isolating yourself from others, these behaviors can be more difficult to change the more often they are repeated. In other words, if you continue to abandon sobriety in favor of drinking and isolating, it becomes increasingly difficult each time to reproduce healthy behaviors. This does not mean that it is not possible, however. 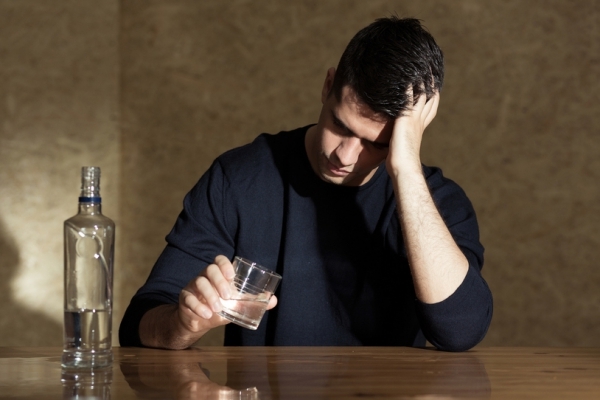 If you have an alcohol use disorder, help is available at a Florida alcohol rehab. What Causes the Kindling Effect? Most research on the kindling effect and alcohol addiction focuses on how the severity of withdrawal increases over time. According to the journal Neuroscience and Biobehavioral Reviews, a person with an AUD that is repeatedly exposed to the withdrawal process will experience neurobehavioral excitability. The neurons that are suppressed during active alcohol addiction are suddenly in a hyperactive state when the alcohol is taken away. These neurons will adapt and change with each successive clean period and become even more sensitive when there is a new withdrawal experience. Unfortunately, this means that withdrawal can become even more severe due to the kindling effect, which can have some dangerous consequences. The more frequently you experience withdrawal from alcohol, the greater the chance that you will begin experiencing seizures. The journal Alcohol Health and Research World released a study finding that there was a significant increase in seizures among patients who were in withdrawal multiple times. Specifically, 48 percent of patients who had seizures during detox had gone through withdrawal at least five times in the past compared to 12 percent of patients in a control group who had no seizures and no such history. Even if a case of alcohol withdrawal appears to be mild, a supervised detox is highly recommended. Whether you have gone through alcohol detox in the past or not, there is always the risk of complications such as seizures, so an inpatient rehab setting is the safest environment to ensure your health, safety, and comfort during this process. The kindling effect may be just another complication associated with alcohol addiction, but it does not mean that recovery is not an option. It certainly is! 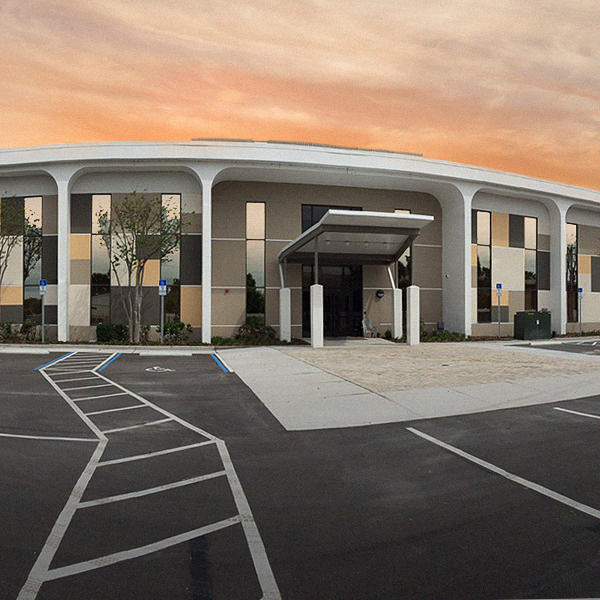 At The Orlando Recovery Center, our Florida alcohol rehab provides a safe and professional environment for patients to receive the treatment necessary on the pathway to recovery. Self-detoxing for alcohol is risky and can also be deadly because of the kindling effect. For your safety and comfort, it is always best to have supervision by medical professionals. Once you have completed detox, you can transition into the alcohol treatment program that best suits your needs and situation. 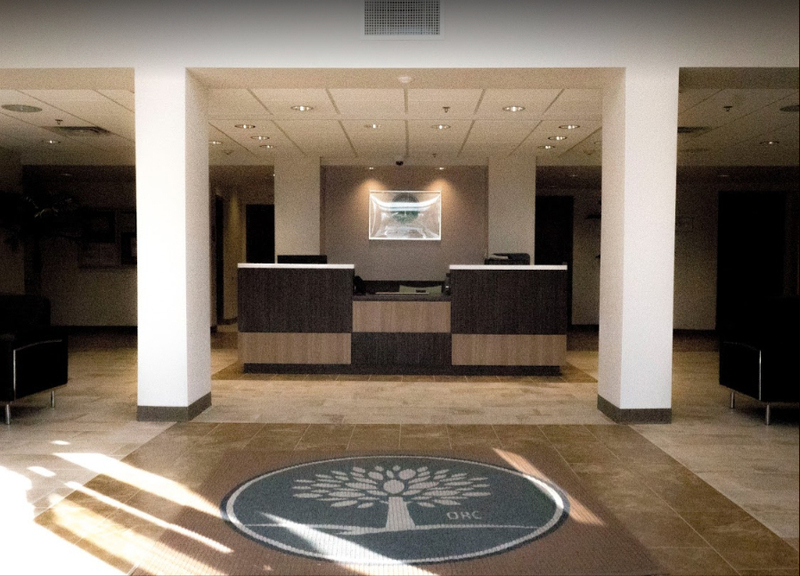 This might be an inpatient or outpatient program followed by aftercare services to provide you with the support you need. Contact The Orland Recovery Center now to speak with one of our addiction specialists about our medical detox and other Florida alcohol rehab services.